Your local Culligan Man is the expert on water conditions in Mountain Home and can recommend the best water treatment solutions for your home. Have a question or want to schedule an appointment? Contact us today. 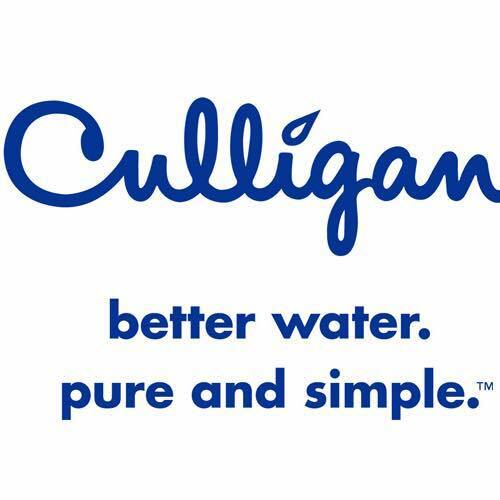 Culligan was established in 1936 as provider of water softening solutions for residences, and has since grown to becoming a worldwide leader in water treatment needs, from the simplest filtration system to complex industrial water solutions. You can count on your local Culligan Man.